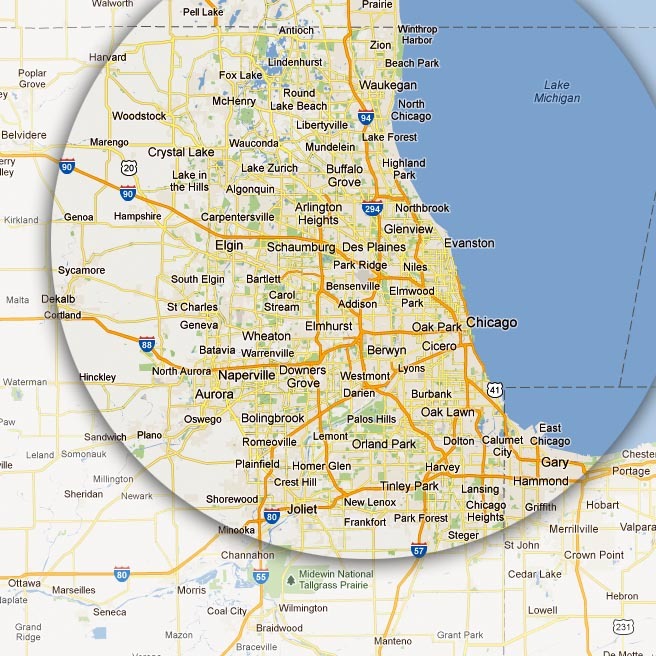 Serving the communities and surrounding areas of the Chicagoland twenty four hours a day, seven days a week. ServiceMaster customizes services to meet your particular needs as well as your budget. Feel Free to Fill out one of our online quote request forms or call us at (630)553-6650 to schedule a free no obligation estimate. We help people make their homes beautiful. Why choose us? Click the button below to find out more.